On the latest episode of Hear The Spear, Dustin and Logan talk about Florida State’s debacle in the season finale against Florida. They break down some of the big factors in the loss and how the Seminoles can mitigate those issues moving forward. Dustin and Logan also bring up some of FSU’s final stats on the season and it isn’t very pretty. They discuss some of the ‘Noles top performers and poor performances in 2018 while previewing some players who could step up next season. This episode also focuses on some early offseason nuggets including some players who may transfer from the program and one surprise player who’s leaning towards foregoing the NFL Draft and remain in Tallahassee. This is something to keep an eye on moving forward. 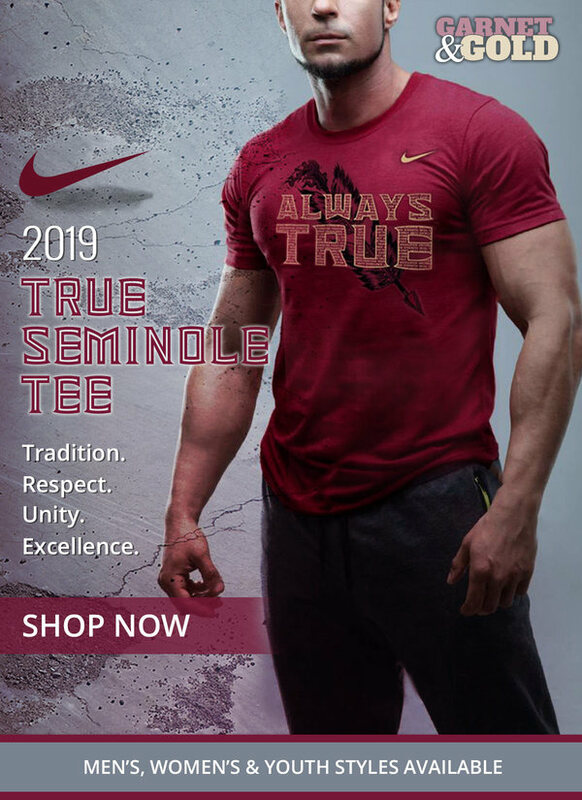 Finally, Dustin and Logan end the episode with some discussion of Florida State’s budding basketball program and how they’ve gotten to this point. The Seminoles have six games left in their non-conference schedule and could potentially enter ACC play at 12-1 and with a top-ten national ranking. Stay tuned throughout the offseason for more coverage of sports outside of football, namely basketball, soccer, baseball, and softball, as well as more of a focus on recruiting and nuggets.